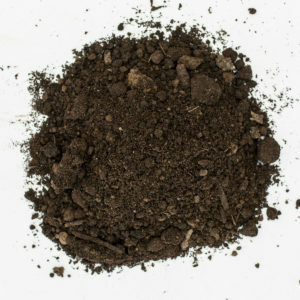 Natural compost made from landscape waste such as leaves and trees. Great addition to raw soil. 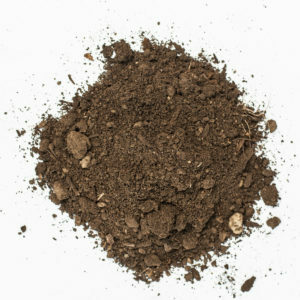 Brown top soil. Pulverized and rock-free. Use this for establishing new beds, lawns, or foundations. 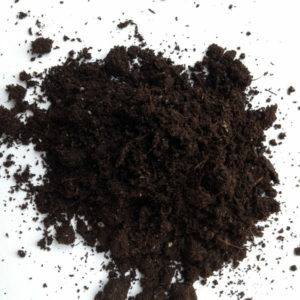 A 50/50 of Processed Top Soil and peat moss. 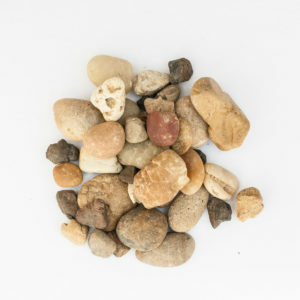 This is an ideal mixture for installing new landscape beds or gardens. 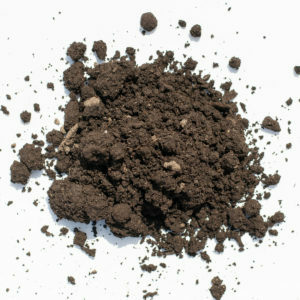 A rich, black garden dirt. 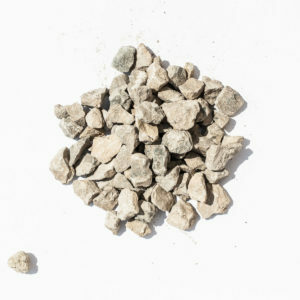 Excellent for mixing into a garden or landscape bed. Moist and sponge-like texture. 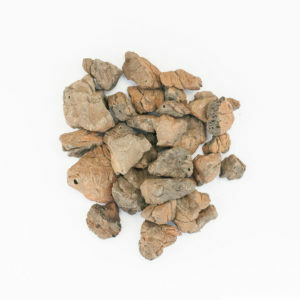 Porous rock material. Similar to lava rock. Actually hydraulic compressed brick chips. Multi-colored river rock. Pieces ranging from 1″-2″. Good for drainage. 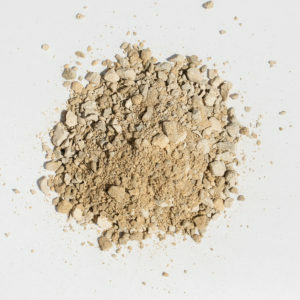 Large, crushed limestone with dust. Good for foundations of patios. 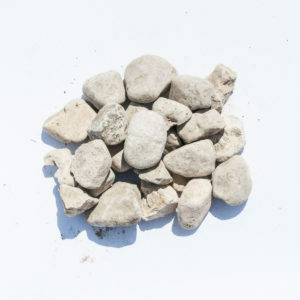 Small, crushed limestone. About 3/4″ without dust. Perfect for topping a driveway or parking lot. 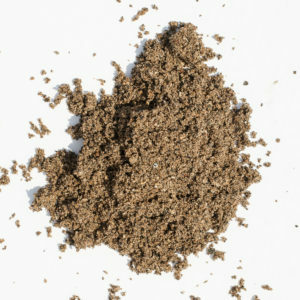 Brown sand. Lots of uses. Not good when your golf balls land here. 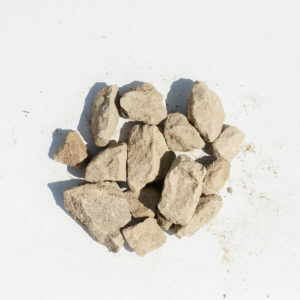 Small, crushed limestone with dust. This is the best base for patios and pavers. Use at least 6-8″ base when installing pavers.